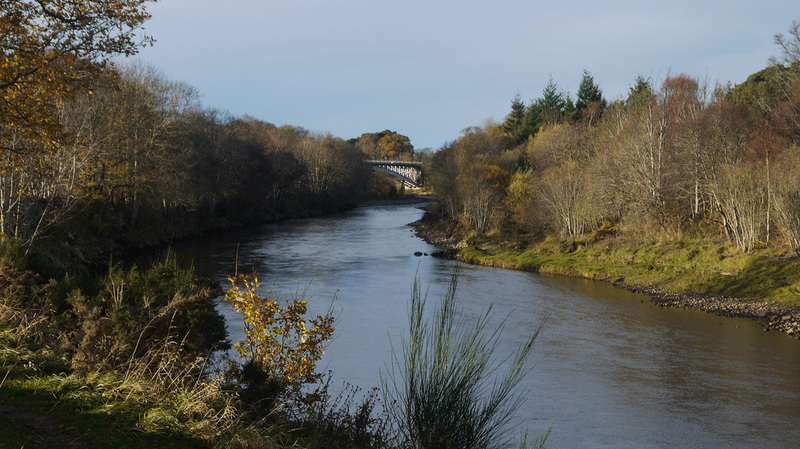 The River Findhorn rises in the Monadhliath Mountains and flows through Strathdearn past Tomatin Distillery and skirts the town of Forres, reaching the Moray Firth through Findhorn Bay, at the village of Findhorn. Despite its considerable length there are few settlements on the Findhorn. Tomatin Distillery is not ncluded here, as it is much further up the river and not considered to be part of Speyside - see under Highland Distilleries. In Speyside the Findhorn has only two active distilleries (Benromach and Glenburgie) as well as the distillery museum at Dallas Dhu. I have grouped them together with the coastal distilleries of Speysde - though they are not at water's edge as in Islay. 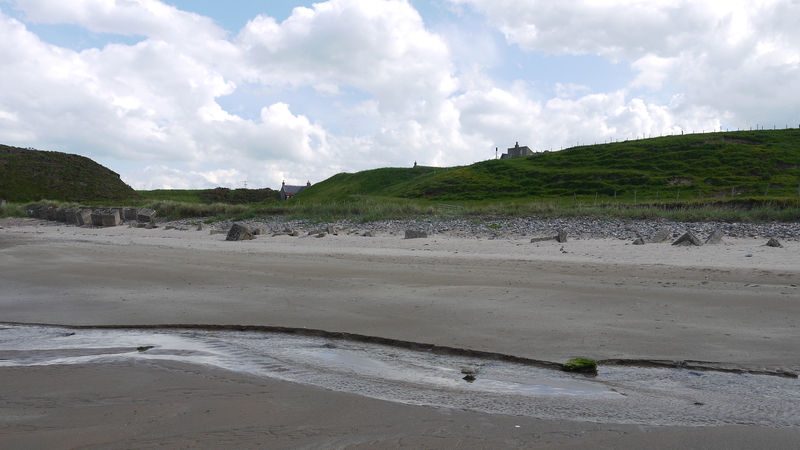 Inchgower lies behind the town of Buckie and Gleglassaugh is a mile or so outside Portsoy and does lie adjacent to Sandend Bay. 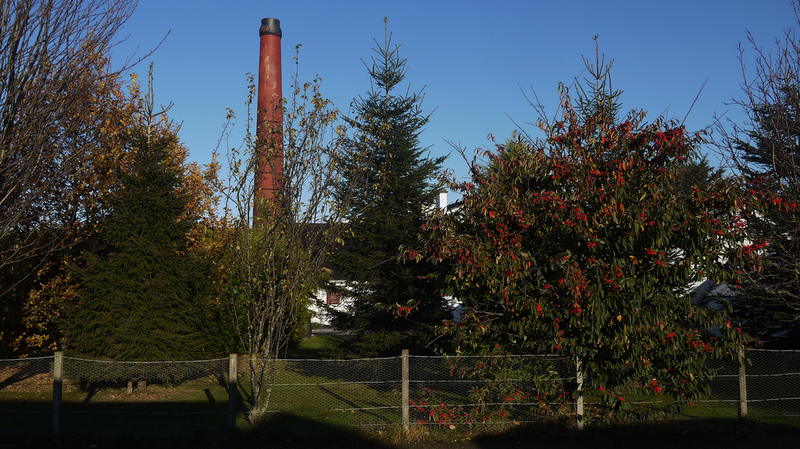 Speyside's newest and largest distillery, Roseisle, is less than a mile from the coast as the crow flies and roughly 5 miles from Findhorn Bay.